Taking over parental leave nine months in, I figured it would be fun, and some first-class Daddy-baby bonding time. Maybe I’d chip away at my reading list in my down time, or learn a language. You’re laughing right now, aren’t you? 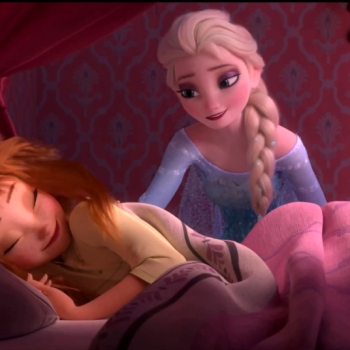 Disney releases a preview of its Frozen sequel, a single dad masters the art of French braiding, and it’s time to talk to your kids about money. And salt. 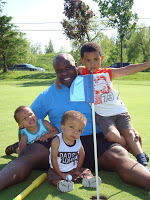 Father’s Day is approaching and we have asked Dads what they really want this Father’s Day. 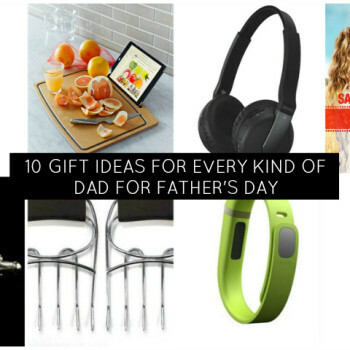 From a small budget to a large one, we have 10 gift ideas that will be perfect for every kind of Dad or even grandpa this year. Let poetry inspire you this Father’s Day! This year, I wanted to create a special gift for my husband that really reflects the relationship that he has with our son. A Father’s Day letter to your husband. As new moms we always wait for the day when our babies can say “mama”…the reality is that “dada” is usually our child’s first word and we spend our days trying to get them to say OUR name! As moms to older children, there are days when “MOMMY” is all you hear…. Photo Gift for Father’s Day- Give me a D-A-D for Dad! Do you have a flare for photography? 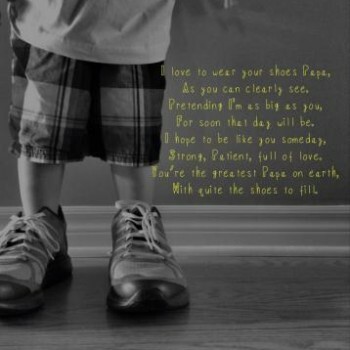 For Father’s Day, create this framed photo for Dad. The kids will love to create the craft, then model for the camera. You can use online editing software to create one image to frame, or even frame three separate photos for the wall. 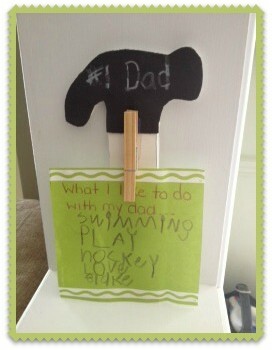 Hammer Craft for the Dad Who Fixes Everything! When I was growing up, my Dad could fix everything. 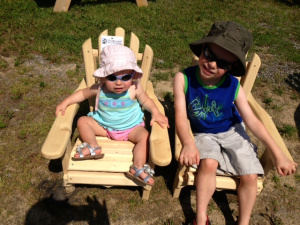 Even now, as a Poppa, my kids know that if something’s broken, they can visit Poppa’s workshop. I have spent the last few days reflecting on the profound impact my Dad has had on my life; these thoughts were spurred on by Father’s Day quickly approaching, and by the fact that my Dad is here this week visiting from Alberta. As a writer, I have to believe that words are powerful. So, when people call me “Mr. Mom” or invite me to “mommy and me” groups, those words create shockwaves through our world (with after-tremors of “I don’t belong here”). 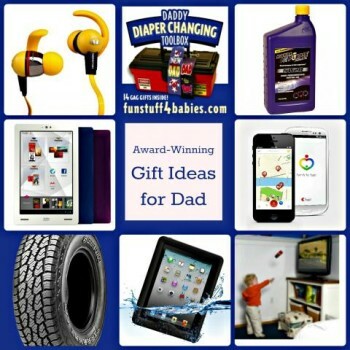 PTPA Award Winning Products, Just for Dad! 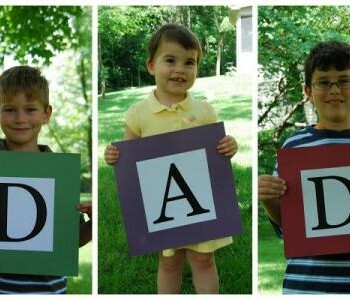 Whether we’re celebrating our Dads this Father’s Day, our husbands or our brothers; all Dads deserve to be celebrated! They work hard both in the home and out and this year we have some great award-winning product ideas. 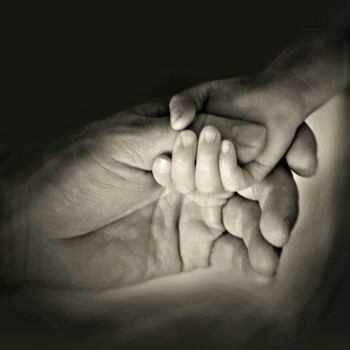 We hope that this will help you in your search for the special gift for the special Dad in your life! 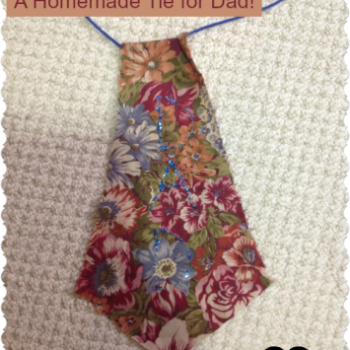 In preschool, my sweet little 3 year old brought home this awesome homemade tie for my husband for Father’s Day. Being the very cool Dad that he is, my hubby wore the tie to work every day for a week (and still does sometimes!). My son would watch him get dressed every morning, hoping to “catch” him forgetting to put it on. What my son doesn’t know is that his Daddy kept a supply of ties in his desk at work and that he really only wore his creation for the car ride. It doesn’t really matter the length of time that the tie was worn at all, because I can assure you that both of them were beaming with pride each morning. This is a perfect project for kids who don’t yet have the fine motor skills and patience to make our fingerprint cards yet. 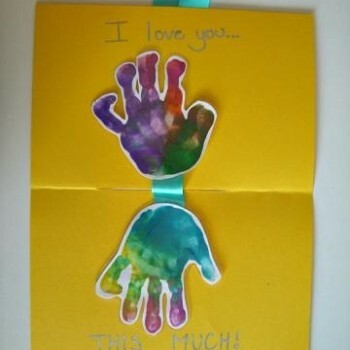 It also creates a wonderful keepsake.